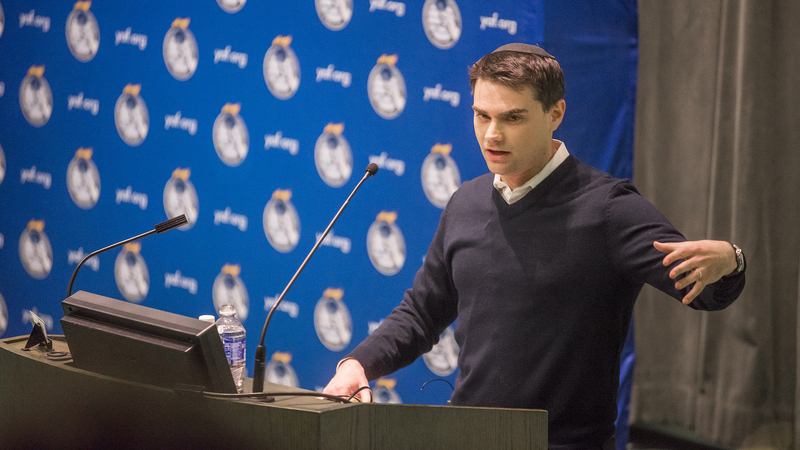 Ben Shapiro will speak at a free event on campus hosted by the Young Americans for Freedom chapter at the University of Southern California. Tickets can be reserved at this link. Please note that there will be a stand by line as well and any empty seats will be given away on a first-come, first-serve basis starting at 6:45 p.m.